Hello, Joan! 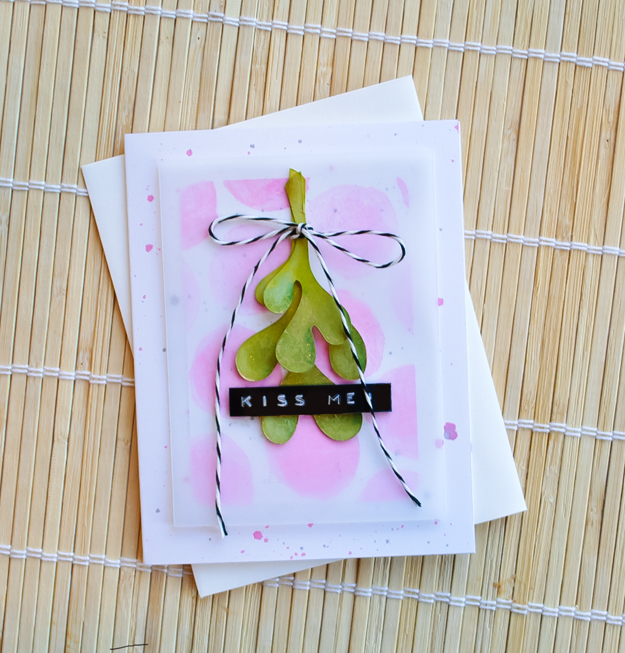 This color combo is absolutely delicious...the added twines and sentiment are simply gorgeous in this! Love the addition of the vellum, too! 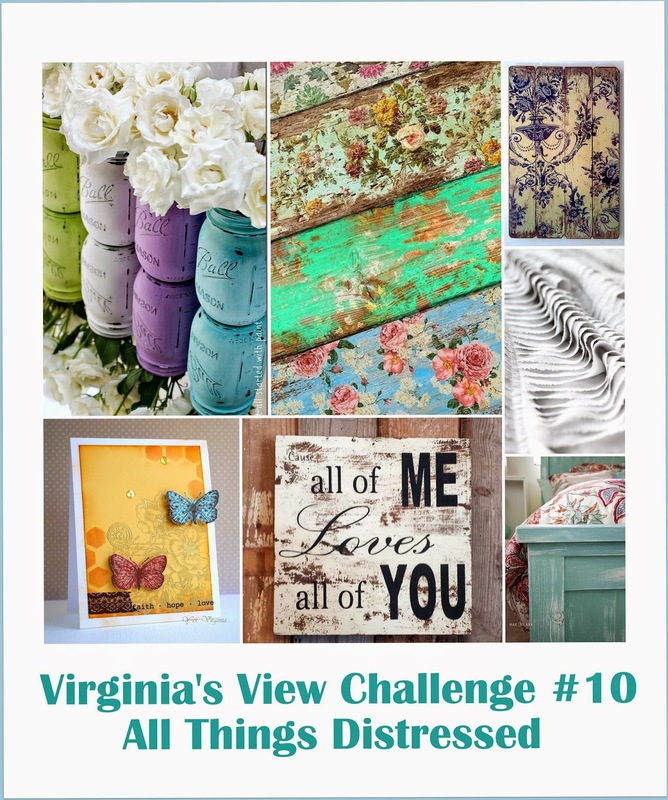 Thanks so much for playing Virginia’s View “All Things Distressed” Challenge! Pretty! I was hoping this was for your husband! Such an awesome card...love your photog too! Great card! Love the simplicity of it. So fun.